DR. LAWRENCE M. PAGE is curator of fishes at the Florida Museum of Natural History. He is also principal scientist emeritus for the Illinois Natural History Survey's Center for Biodiversity, and an affiliate professor at the University of Florida. 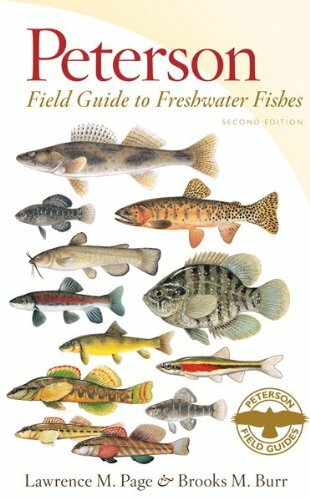 Eugene C. Beckham is a contributor for Houghton Mifflin Harcourt titles including: Peterson Field Guides: Freshwater Fishes.